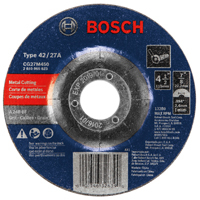 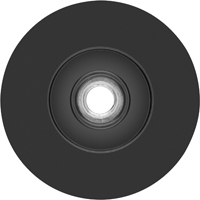 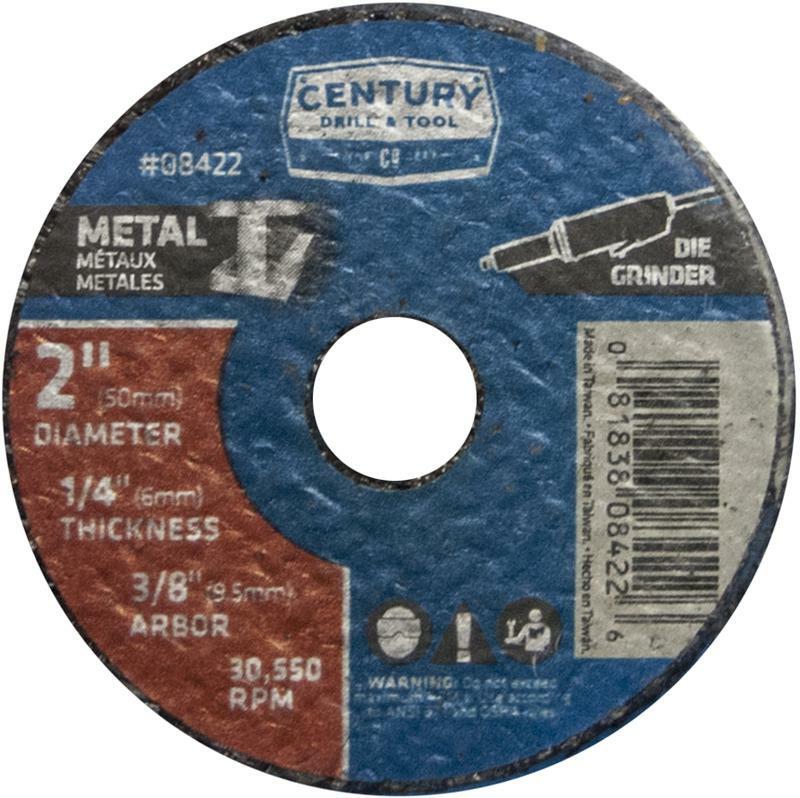 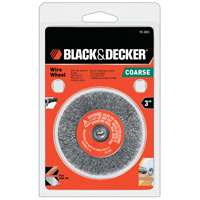 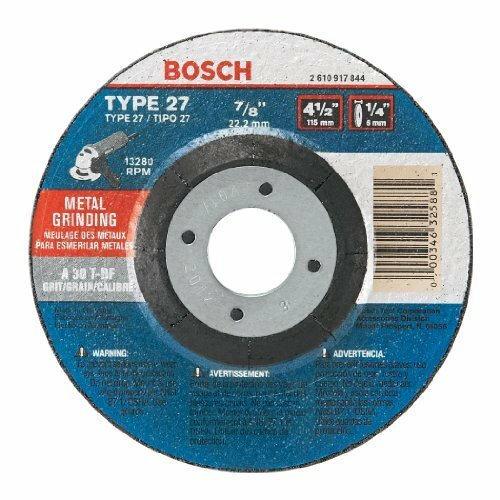 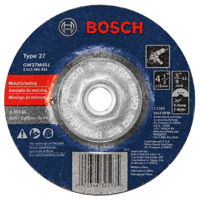 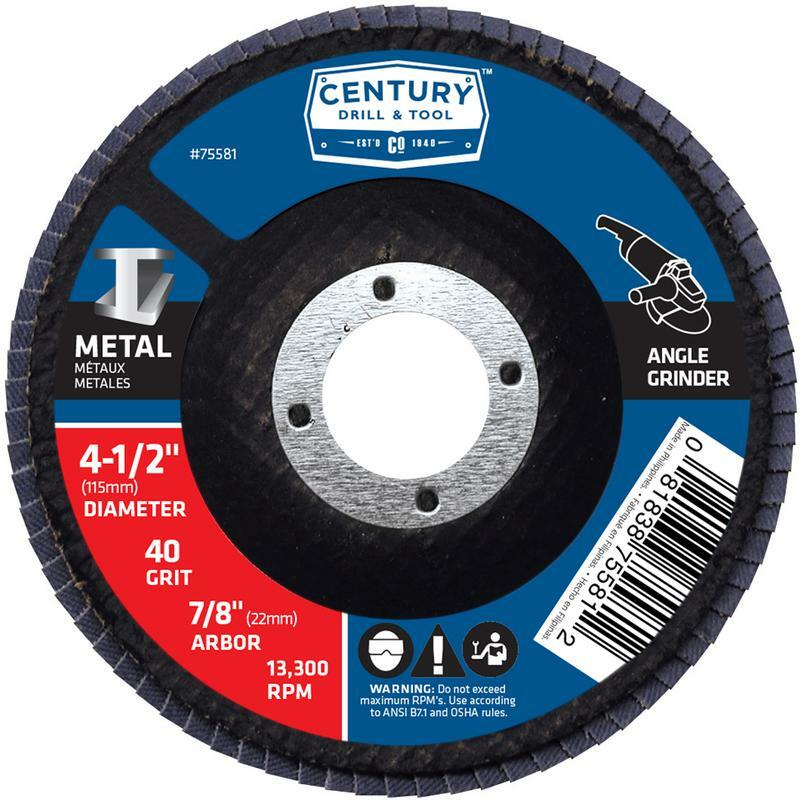 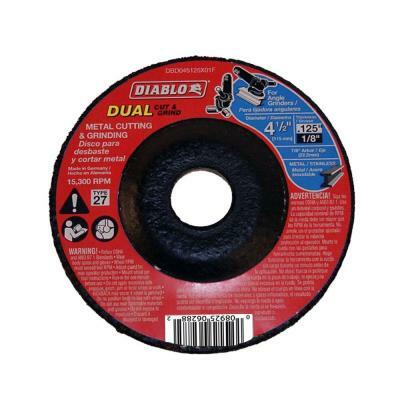 BENCH GRINDER WIRE WHEELS Crimped wire wheels for use with bench grinders Heat-treated steel wire for cleaning in - crevices and contours 0.0118" wire diameter Carded 76854 5 IN. 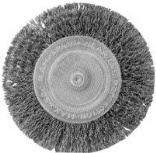 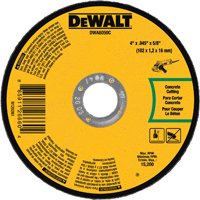 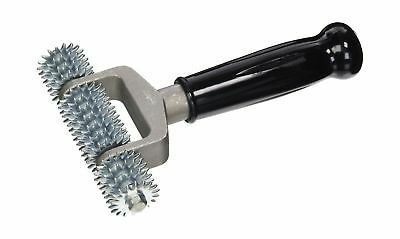 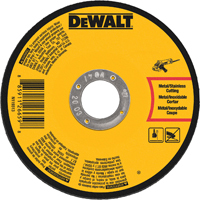 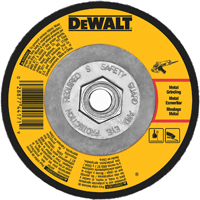 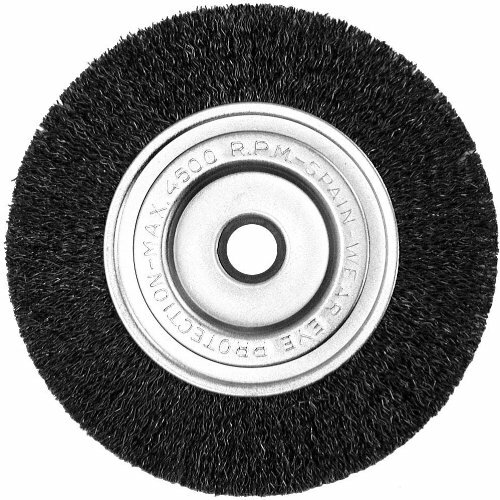 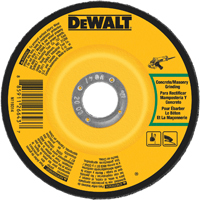 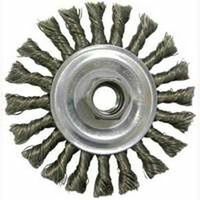 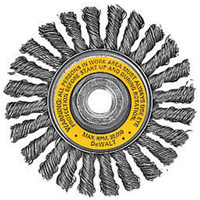 WD COARSE WIRE WHEEL SIZE:5" Wide Face ARBOR:1/2" / 5/8"
BON 86-100 CARPET SEAM ROLLER - SINGLE STAR WHEEL - 5" BON 86-100 CARPET SEAM ROLLER - SINGLE STAR WHEEL - 5"
TYPE 27 4-1/2" GRINDING WHEEL Depressed center abrasive wheel For metal cutting and grinding using - small angle grinder 30 grit aluminum oxide grain 4-1/2" diameter with 1/4" thickness 7/8" round arbor hole Maximum 13,2800 RPM GW27M450 4.5 IN. 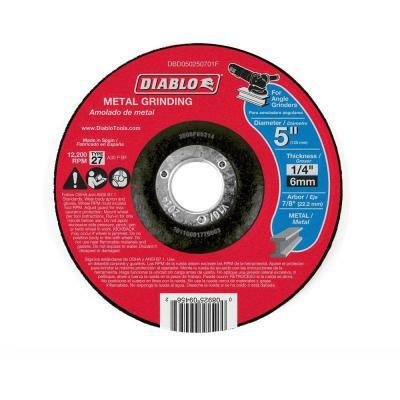 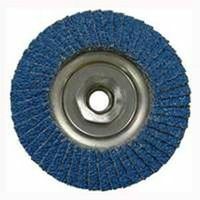 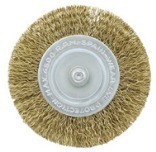 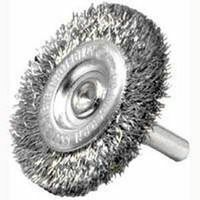 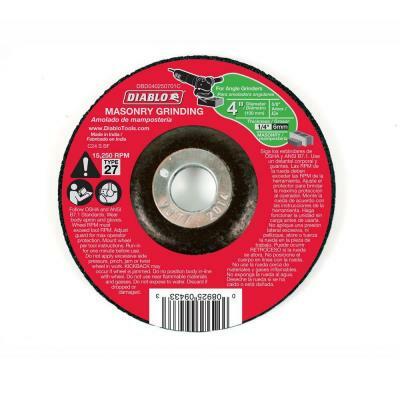 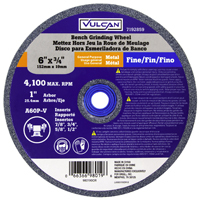 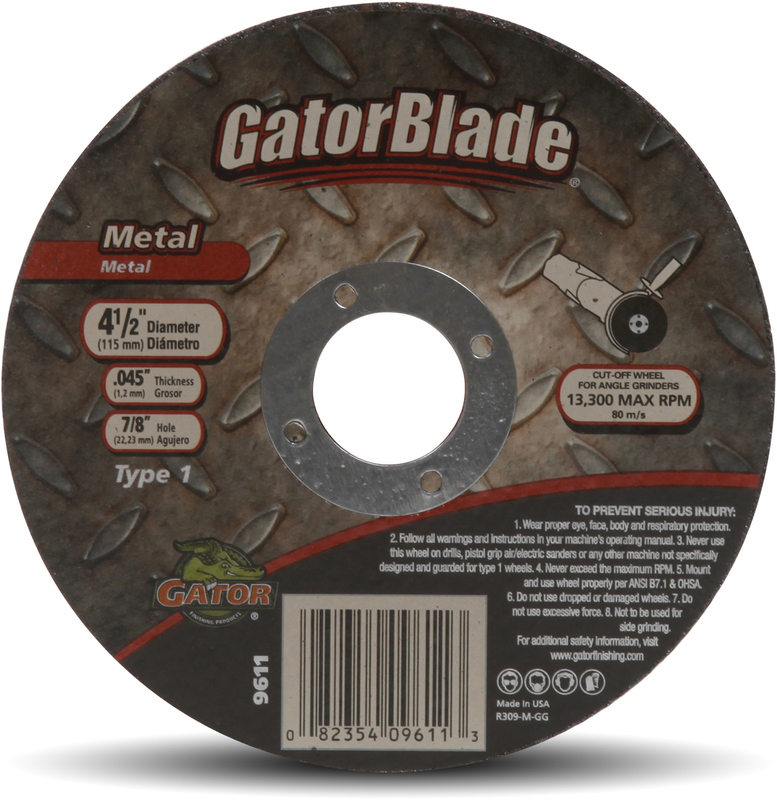 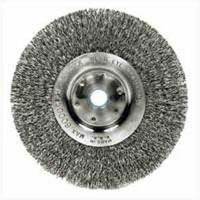 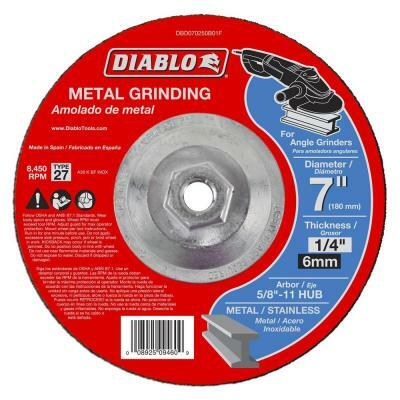 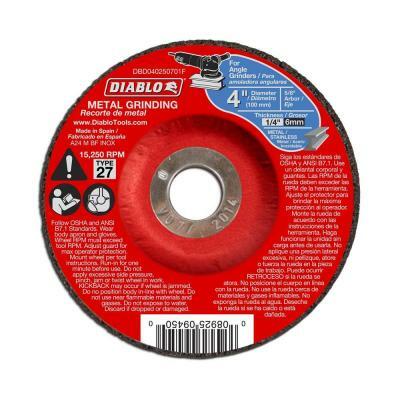 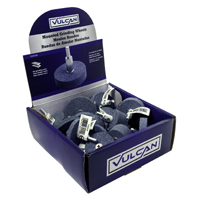 MTL GRIND WHEEL SIZE:4-1/2"
ZIRCONIA FLAP DISCS Made from premium abrasive cloth & Zirconia - grit for angle grinding and finishing Will not mar, splinter, stain and will run - cooler than other abrasive wheels For use on all ferrous and non-ferrous metals SIZE= Disc Diameter / Grit Size 75581 4-1/2X7/8X40GT FLAP DISC SIZE:4-1/2" - 40 Grit ARBOR:7/8"